Thank you for your interest in pursuing career opportunities with AAPCHO. We provide a team-oriented environment in which you can contribute greatly to the organization’s vision, and we look for committed individuals who are highly qualified, dedicated, and proven performers. We offer competitive compensation and benefits, significant opportunities in a great work environment, and the chance to make a real difference. 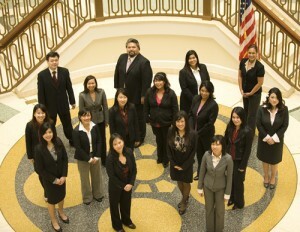 For internship or volunteer opportunities, please email general@aapcho.org.